Floodplains and swamps (both deciduous and coniferous), less often in marshes or in upland deciduous forests. 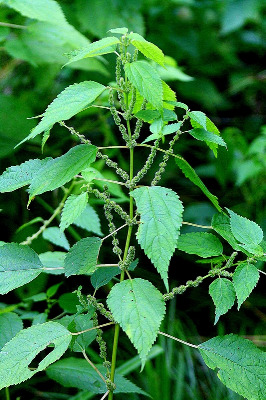 There is considerable variability in amount of pubescence on the stems (sometimes glabrate, often with hooked and straight hairs) and in roughness of leaves. MICHIGAN FLORA ONLINE. A. A. Reznicek, E. G. Voss, & B. S. Walters. February 2011. University of Michigan. Web. 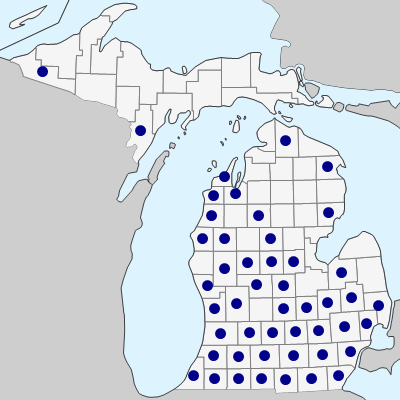 April 21, 2019. https://michiganflora.net/species.aspx?id=2753.